A good friend of mine who is a huge lover of all things french is having a baby girl this fall. 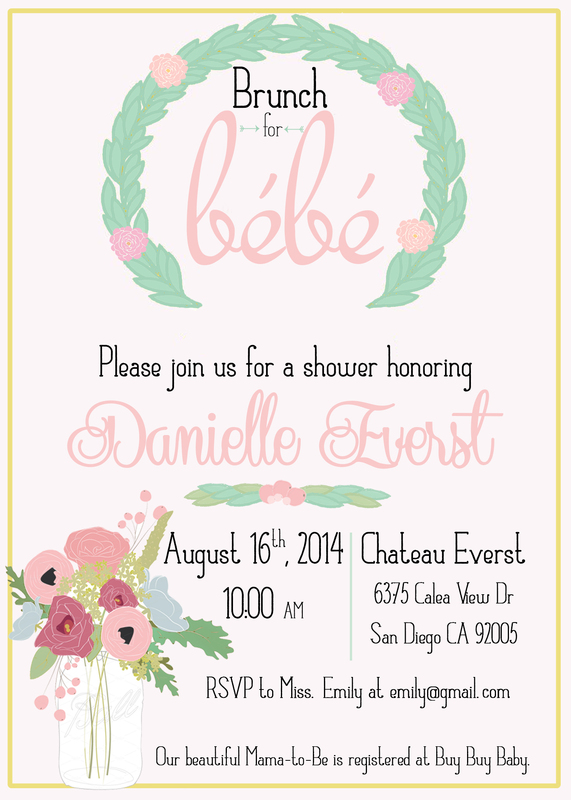 I was tasked with designing the invitations for her baby shower. While ultimately we went with another design, this one is by far my favorite. And, since we went with a different design, I can share this one with you now! This entry was tagged baby shower, bebe, chic, countryside, etsy, floral, french, froelich, froelichmeanshappy, frohlich, frolick, invitation, paper goods, rustic, stationary. Bookmark the permalink.